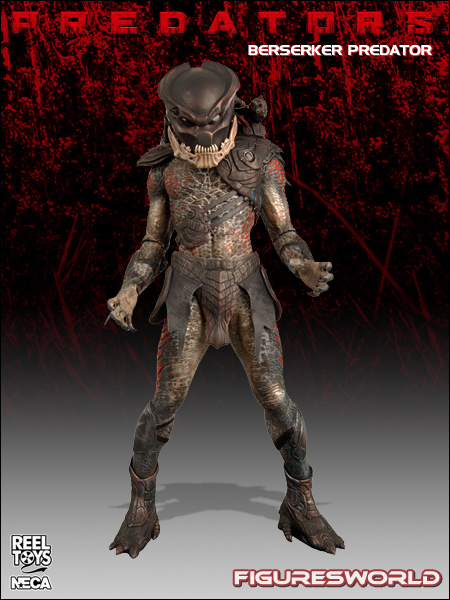 But we all know the real stars are the Predators themselves, and it's them NECA had honored in the line of figures from the movie. 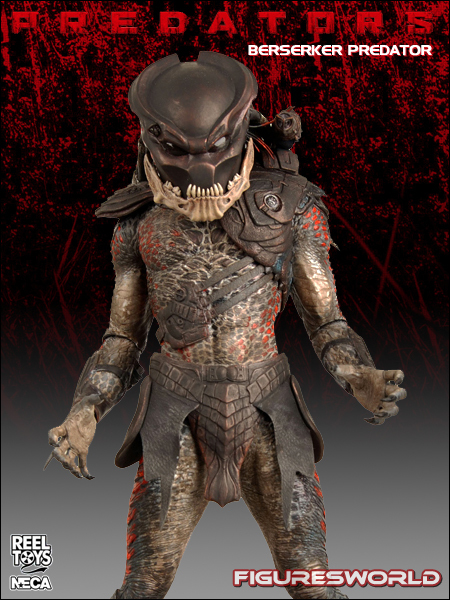 Here you get the menacing Berserker Predator! Figure comes with unique weaponry, amazing detail and stands almost 8 inches tall.